In terms of those new mechanics, there’s a few new concepts to deal with. 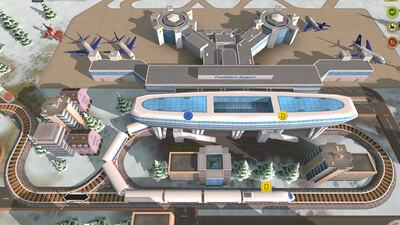 One of these is a twist on an element introduced in the Japanese section of the main game, where a high speed train from outside of your main network would arrive from the side of the screen, forcing you to work quickly to deliver it to the right station. 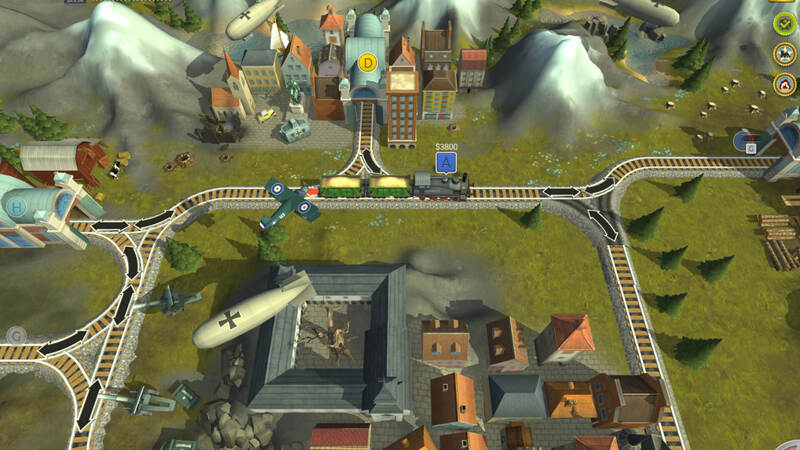 The DLC version, however, features a huge train that barrels across the screen, serving only to wipe out any of your trains that lie in its path.